Webiz Media won the PASHA ICT award 2009 in category of “Best Brand Development” for the project Hamariweb.com. It is enormous industry recognition for Webiz Media that is specialized in eMarketing and online business / brand development. About Hamariweb.com – has become a number one web portal in just a very short period as among the most viewed websites in Pakistan with 7 million page views and 1.3 million unique visitors monthly. This portal is fully managed and marketed by the team of Webiz Media. 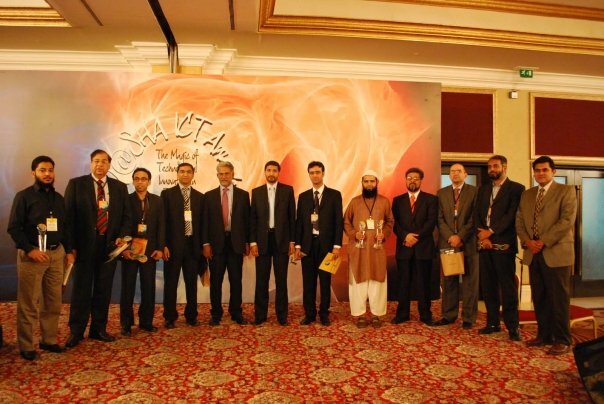 About PASHA ICT Award: Through the continued and consistent efforts of PASHA (Pakistan Software Houses Association), the software and services sector of Pakistan is gaining world-wide recognition as an industry and has generated the interest of various international communities. 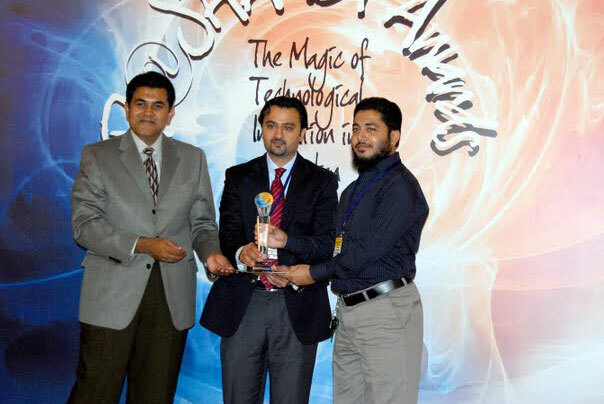 PASHA ICT Award presents annually to recognize the IT and IT Enabled Services industry of Pakistan. It is meant to acknowledge creativity, innovation and excellence in the Pakistan Information and Communication Technologies sector. This annual Awards program also provides an opportunity and an ideal environment for companies to gain local, regional and international exposure through on-going promotional activities, and through participation at the international Asia Pacific ICT Awards (APICTA). 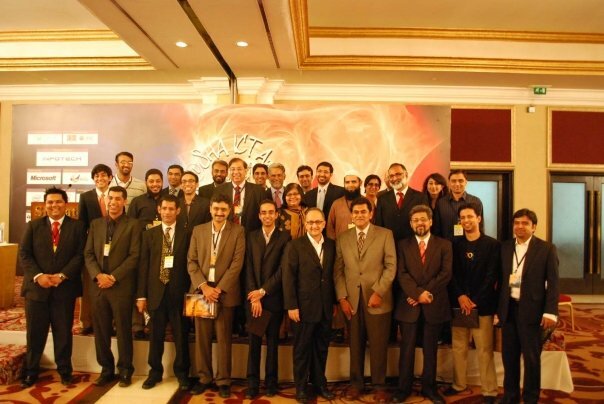 This year PASHA ICT Award 2009 ceremony was held on October 14, in Karachi Sheraton Hotel to recognize winners in 20 different categories with attending over 500 industry people. The sponsored partner to organize this event was Microsoft, InfoTech, Intel and many other local and international tech brands.